Looking to rent a storefront or office space in Indian Harbour Beach? 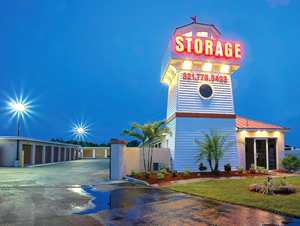 Call Beachside Storage & Business Park. Secure, easy access, competitive prices and friendly staff. 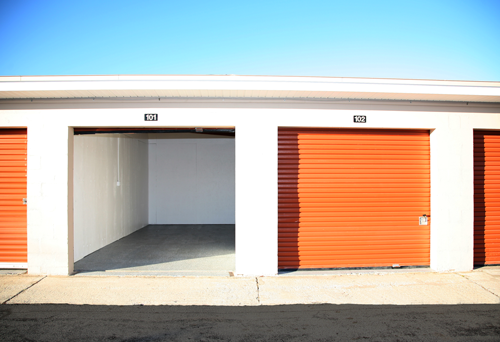 We offer a variety of business storage units and options to help you run your business at Beachside. We are currently home to over 50 businesses that run right out of our spaces! At Beachside, we offer a number of storefronts and office spaces to help you run your business. 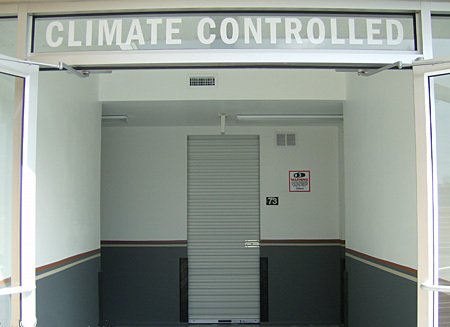 At Beachside Storage & Business Park we maintain a well lit, safe property with 24 hour video surveillance. Our current tenants do far more than just store with us. We are currently the home to over 50 businesses that run right out of our spaces.